look no further. Craig Hillier is your next youth speaker! Craig Hillier has a passion to work with students, educators, and professionals. He has spoken to over two million people since 1990. His high-energy programs and contagious enthusiasm captivate audiences throughout the United States. Craig Hillier has a passion to work with students, educators, and professionals. He has spoken to over two million people since 1990. “I have had the extreme pleasure of working with Craig Hillier over the past 9 years. I have seen him present outstanding workshops to hundreds of students in central Pennsylvania. Craig really connects with kids and delivers a truly inspirational message on student leadership. Kids come away from his presentation with a renewed excitement of being a team leader. 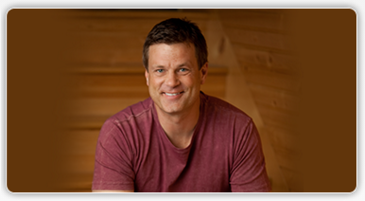 Craig can positively impact your school climate with his presentation. 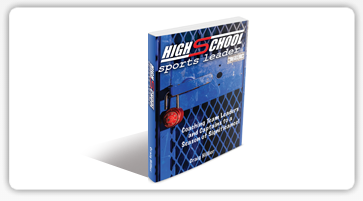 I highly recommend his programs as they are a real difference maker in the world of high school athletics." “Craig catches their attention, gets them moving and most importantly leaves them with the motivation to return to their schools, fields, and courts to become the difference that creates greatness. When we were looking for a speaker to introduce our new media policy within our school district Craig Hillier was my first choice and he commanded the attention of a crowd of 6th through 12th graders, as well as staff, creating a message of "you can make a positive difference." "We have had the privilege of having Craig Hillier work with our middle school for the past 10 years. I couldn't think of a better interactive speaker for our students and staff. Great life lessons for all ages in the room." “Craig is a multi-talented motivational speaker who truly delivers! After researching other speakers, Craig has been my choice for over 20 years for Region3AA MSHSL workshops. His presentations are lively, fresh, and current for this generation. His energetic style permits him to connect and personalize each presentation. Craig is the speaker who makes a difference!" 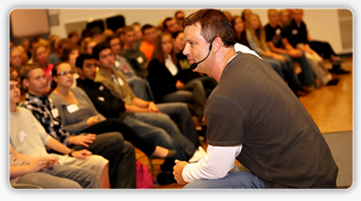 “It’s difficult to find an effective and captivating speaker for high school students. Craig grabs and holds students’ attention from the moment he starts and maintains it until he finishes. Students love the activities and the connection he builds with them...all while interjecting several life lessons. They can even take home those lessons in a signed copy of his book!! The only problem you might have is making sure he has time in his calendar to come back again!"